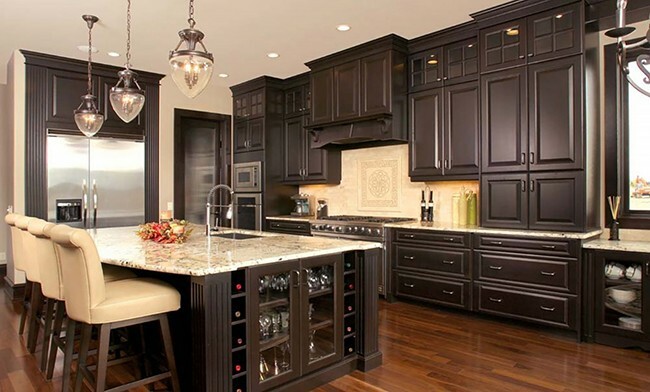 Your Kitchen and Flooring Experts. 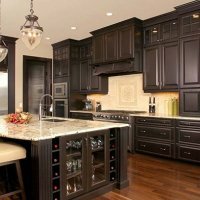 Shop from the comfort of your own home. 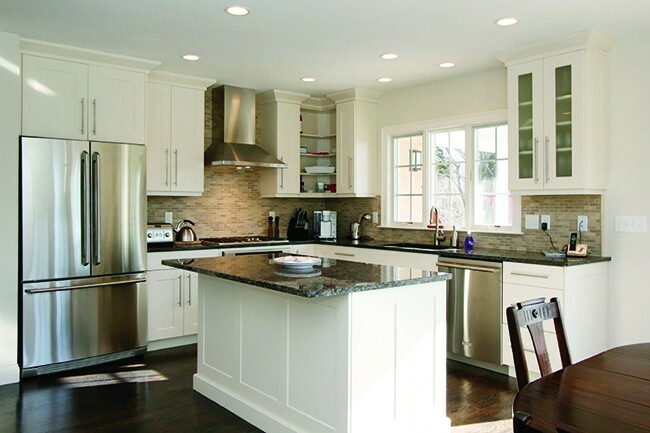 Limited lifetime warranty on our kitchen cabinets. 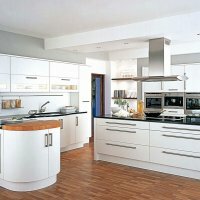 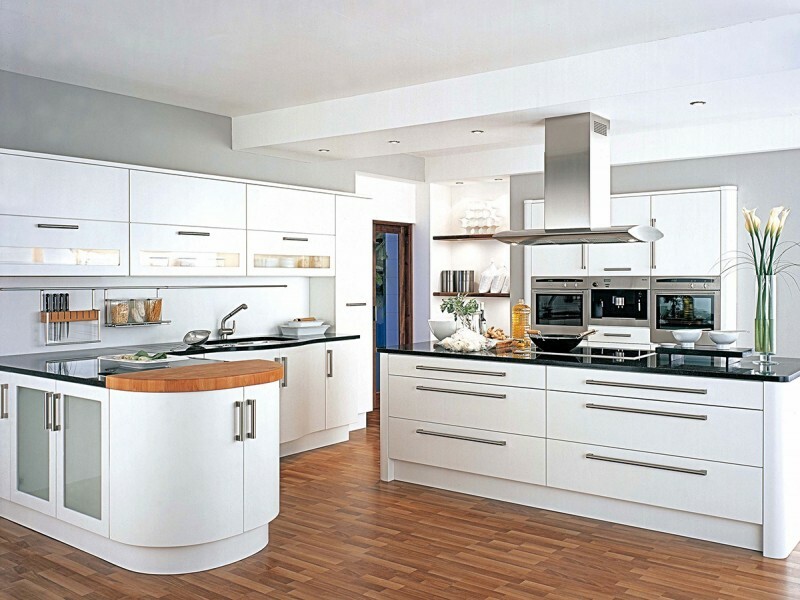 With over 15 years of experience, we can help answer any questions you might have about your kitchen project.